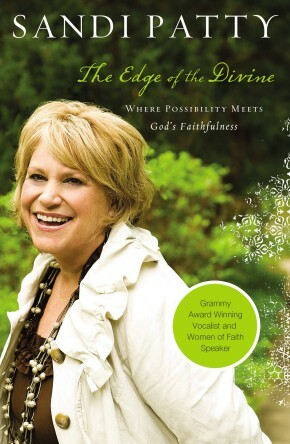 Overweight and stressed out, award-winning vocalist, speaker, and author Sandi Patty was teetering on the edge of a meltdown when her trusted doctor and friend issued an ominous warning: “You are cheating your family if you die too soon—and trust me, Sandi, if you don’t do something, you’re going to.” She had to make some changes, and she had to make them now. In these pages, Sandi invites you to come along on her journey, which so far has included an eighty-pound weight loss. With insight and creativity, she shares the lessons she has learned and helps you recognize and act on the important “edges” in your own life, those points at which something is likely to begin. She welcomes you to join her in making choices that bring actions in line with priorities while pursuing God’s goal for his beloved children—the abundantly rewarding life awaiting us beyond The Edge of the Divine.